Impressive Edinburgh is the capital city of Scotland and a destination for unique sights, diversity in all aspects of terrain, sounds and tastes. Private guided tours Edinburgh is the only way to experience this city which is like no other! 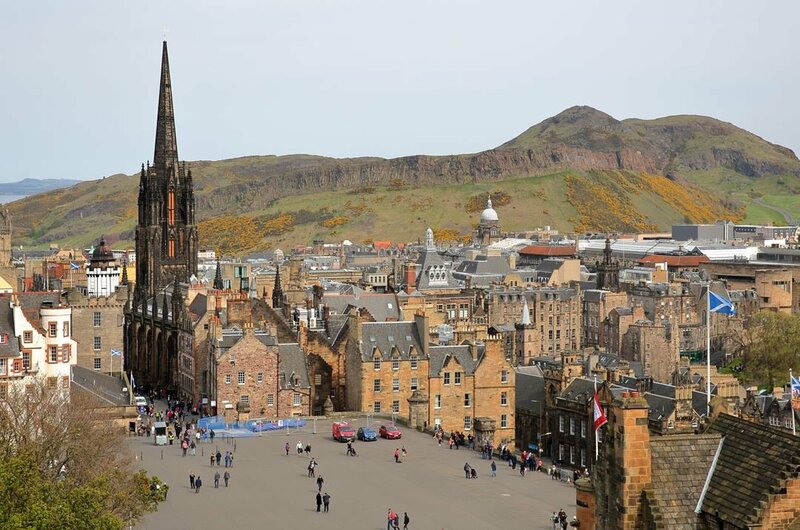 When you visit this exciting and curious city, one of the top ways to explore all that it has to offer in regards to history and culture is with Edinburgh private city tours. Visit great museums, Old towns, medieval tenements, stately buildings, the Georgian New Town and you will not be disappointed. 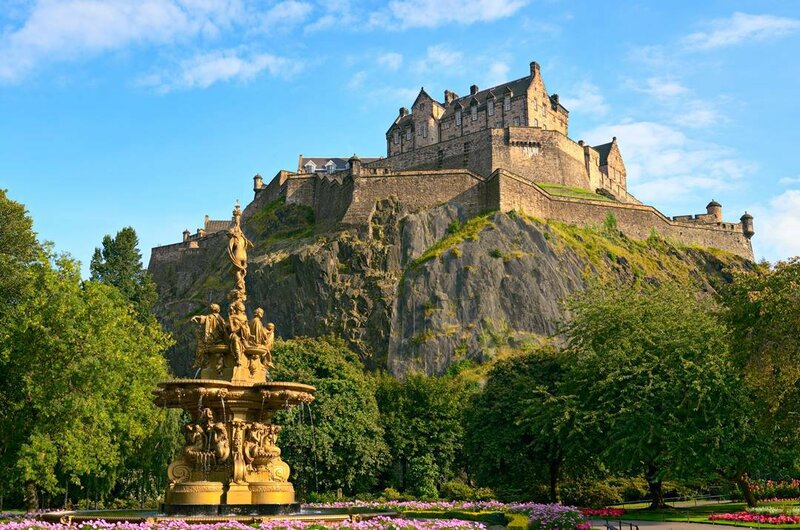 Sightseeing tours Edinburgh are plentiful and the most famous attraction is the Edinburgh Castle which sits proudly on a hill overlooking the city. Here you can see the amazing collection of Crown Jewels including the Stone of Destiny. 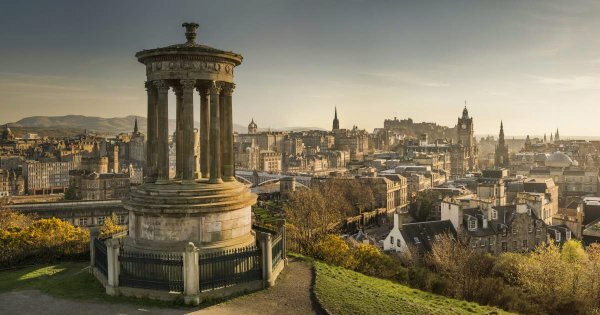 When you visit the sights on Edinburgh city tours, you can expect to see the likes of the National Museum of Scotland, National Galleries of Scotland, Calton Hill, Greyfriars Church and Greyfriars Bobby. Another way to be entertained in the city is with Edinburgh Outdoor tours. These range in activities such as fishing tours, golf tours, running tours, hiking tours, kayaking and canoeing tours. Edinburgh is regarded to be the world’s leading city for festivals. The type of festivals includes the most famous Edinburgh’s Hogmanay and other such as Jazz & Blues Festival International Film Festival, Festive Fringe, International Children’s Festival and much, much more. 1 What is probably the most popular and iconic attraction, Edinburgh Castle is a must-see landmark which looks over the city from where it is positioned. 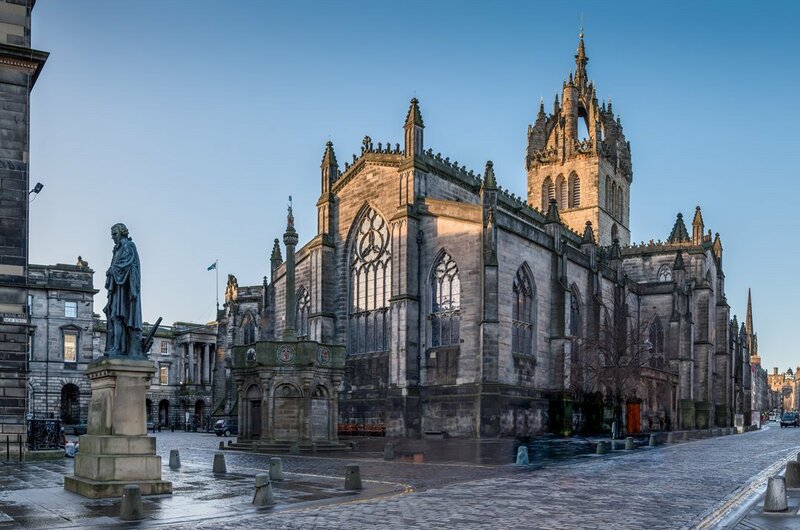 On private guided tours Edinburgh you are led to see the likes of St. Margaret’s Chapel dating back to the 12th century or the Stone of Destiny and other Crown Jewels of Scotland, the National War Museum of Scotland and the 15th-century gun Mons Meg. 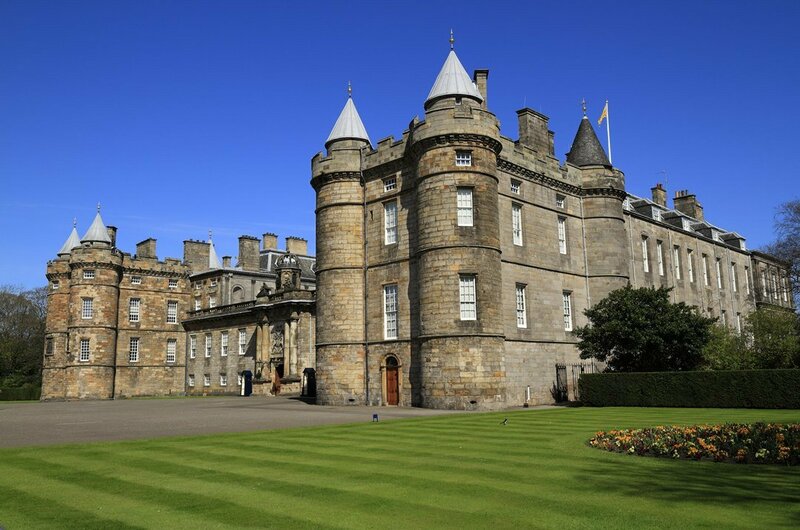 2 The Queen’s official residence in Edinburgh is The Palace of Holyroodhouse. With sightseeing tours Edinburgh, visit this Palace which has a lot of history including being the place where both James II and James IV held their marriages and the crowning of James V and Charles ! took place. Visit the former home of Mary Queen of Scots and Holyrood Abbey, founded by King David I dating back to the 12th Century. 3 Edinburgh city tours will bring you to the street which links Edinburgh Castle to the Palace of Holyroodhouse. 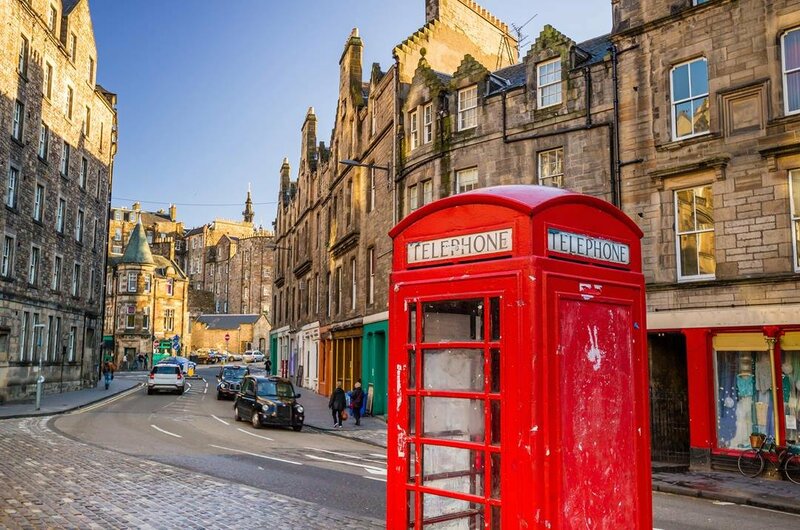 It is called The Royal Mile and is lined with historical landmarked and tall, charming townhouses. The houses range in height from 6 stories to 15 stories and narrow alleys and hidden backyards weave around them. There are many fascinating attractions to visit within the ‘Mile’ as well as inns, cafes and restaurants. 4 Holyrood Park is a public park located on a hill minutes from Edinburgh Old Hill. Within the park, you find St. Anthony’s Chapel which is a hillside ruin, steep pathways, cliff faces and mini lochs. Arthurs Seat, at the centre of the park, is a hill which looks like a lion reclining, is just one of the places to take part in some Edinburgh outdoor tours such as hiking and climbing. The views from Arthurs Seat are exceptional. 5 Britain's second oldest Botanic Garden is found in Edinburgh. 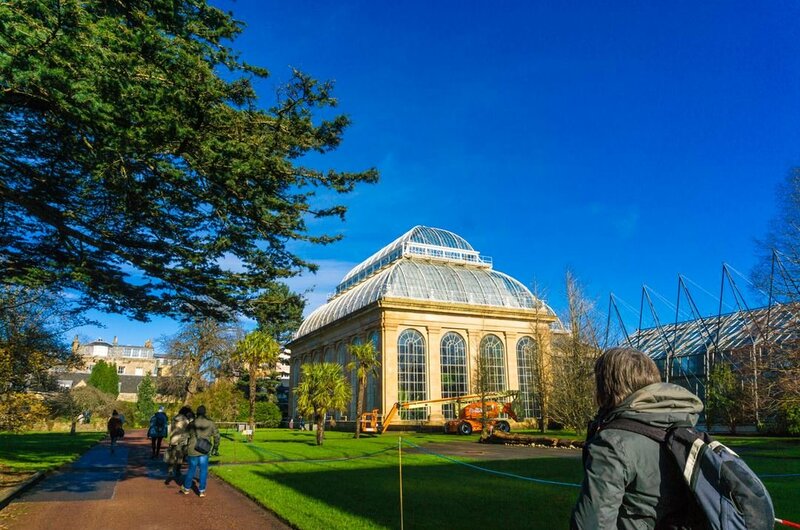 You will find here, on private guided tours Edinburgh, the biggest palm house in Britain, a herbarium, a tropical house, a terrace moorland garden, an alpine house, a heather garden, a large arboretum with rare tall trees from North America, China and the Himalayas. The woodland garden has many colourful, exotic plants and flowers while the Aquatic house has water plants. 6 The principal church of Scotland in Edinburgh is St. Giles Cathedral. It was established in the 1120’s and while it looks like a regular church when inside the layout is somewhat unusual. There is a lot of history to learn when visiting with Edinburgh city tours and the interesting aspects include a Chapel for the Knights of the Thistle which Sir Robert Larimer designed and erected between 1909 and 1911. 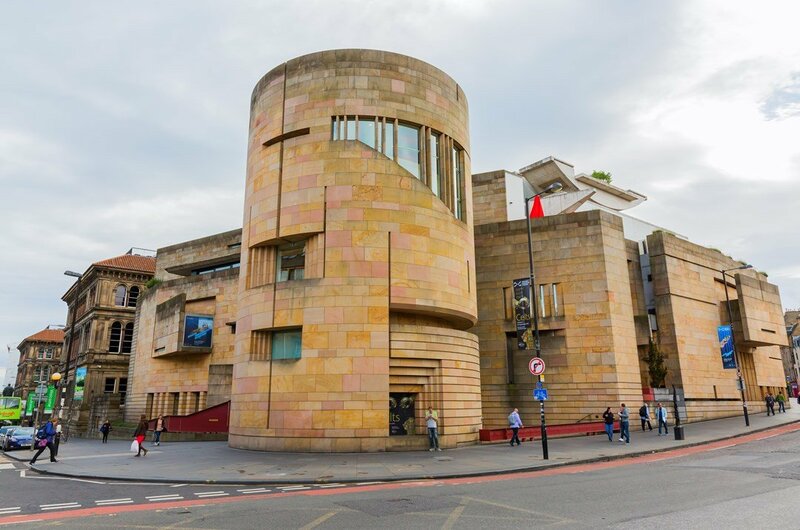 7 The National Museum of Scotland is among the worlds top 20 most visited museums and galleries and top 10 in the UK. Found in the Museum are over 10,000 items which include countless weapons, jewels and works of art which tell the story of Scotlands history and culture from ancient times to present days. Examples of exhibitions include pre-historic Scotland, Kingdom of Scotland and the transformation of Scotland. 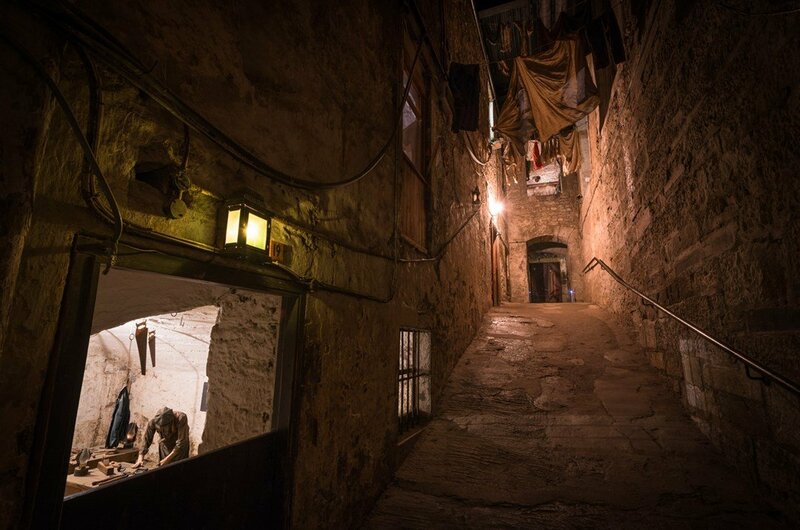 8 Mary King’s Close was an area found in the Royal Mile where people lived in cramped tenements with no proper sewer system and the ‘Black Death', the bubonic plague was rampant here. No one lived here after the 19th century and it was sealed off and built over only to be discovered by workmen digging on the street. Nowadays with private guided tours Edinburgh, you see reenacts and hear many eerie ghost stories. 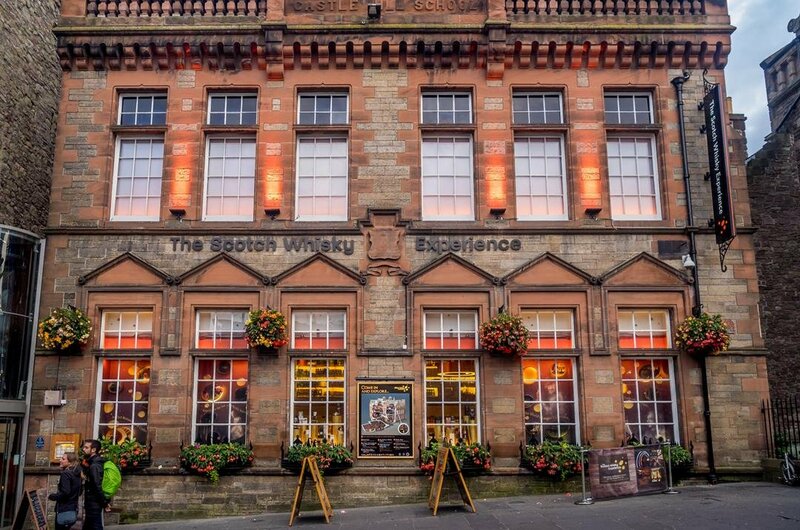 9 Scotland is well known for its whiskey and a visit to Edinburgh would not be the same without a Scotch Whisky Experience. There is a place on the Royal Mile which will offer you this experience. It is not a working distillery but more an interactive exhibition with a range of guided tours to see the largest collections of Scotch Whiskey in the world, whisky tasting, a whisky barrel ride or an introduction to the aromas of whisky. 10 In Candlemakers Row, Greyfriars Church is found, with the oldest graveyard in Edinburgh and the final resting place for many famous Scots. Some of the people buried here include Allan Ramsey the post who died in 1758 and William McGonnegal, Sir Walter Scotts father. 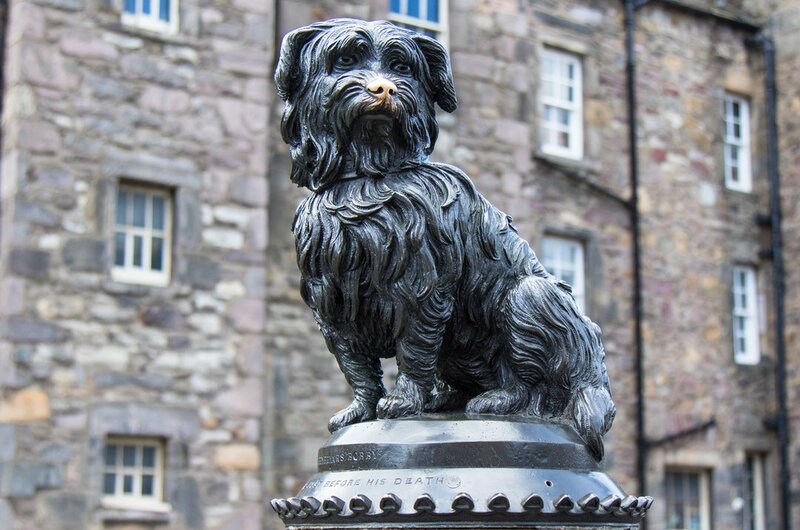 The most famous resident here is probably Greyfriars Bobby who was the loyal dog of his master John Gray and who kept a 14-year vigil on his masters grave. Great times to visit Edinburgh is all year round, even on the coldest days, you can find some Edinburgh private city tours to do or festival to go to. Weatherwise the best time is June, July and August. Festival-wise Hogmanay, New Years celebrations, is highly recommended but it can be pricey. The Spring months and Autumn months are the best time economically, but it also has mild weather which is great for tours. The daily average cost for the average person visiting Edinburgh is US$145 (stg£109). This total includes one night's accommodation, main meals and local transport. For travellers on a budget, the average daily cost is US$63 (stg£47) or for luxury, the average daily spend is US$386 (stg£290). The private guided tours Edinburgh offer is well worth any price, but research for the best operator for price and quality. When planning to travel to Edinburgh during any of the major festivals, you will need to book everything from flights, accommodation, festival tickets and any possible Edinburgh city tours to do because everything gets booked out very quickly. When in the city and visiting major attractions or festivals, be careful of pickpockets. At nighttime, it is advisable not to walk anywhere alone in areas unfamiliar to you. The classified climate of Edinburgh is warm and temperature with a significant amount of rainfall but it is more cool, moist and rainy. July, in general, is the hottest month of the year with temperatures averaging 15º Celsius. The month with the most daily sunshine of 10 hours is August. The Coldest month is generally January with average temperatures of 3º Celsius and the wettest month on average is October.